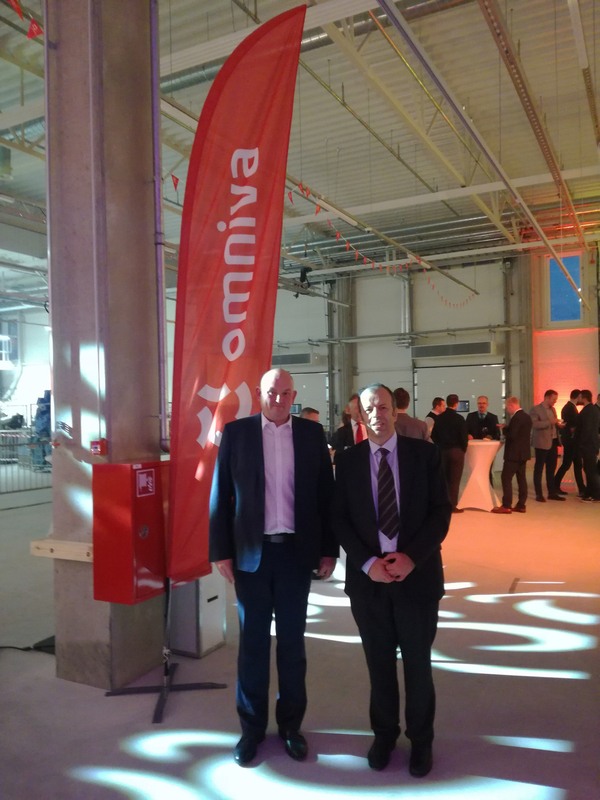 Omniva inaugurated on 12th November 2018 its brand new logistics center in Tallinn. The Management held the ceremony with the presence of local authorities, their most important partners who have been involved in the project and customers that will benefit from the advanced technology solution. Fives’ solution enables Omniva to double the hourly capacity of the facility and to boost the range of items treated automatically. The sorting center is now ready to operate for the upcoming high season.